We are an integrated service provider. This means that we bring both professional and operational expertise to our clients allowing us to provide the optimal whole life solution to suit their needs. We develop and build local management and delivery teams in each of our contracts. These are supported by both national partners and local SMEs to provide an economic, flexible, resilient and sustainable service. We offer a tailored service to each of our clients and work with them to understand local priorities and challenges – agreeing how best to achieve objectives collaboratively. As a result, we can provide a single seamless team that brings unique expertise, best practice and innovation as part of our end-to-end service delivery. Delivering safe, sustainable service excellence through our passion, integrity and collaborative culture. Health and Safety remains at the heart of everything we do. We are focused on providing a safe environment for our employees while developing a culture where everyone is accountable for working safely, ultimately managing and designing out the risks. As well as being one of the first organisations worldwide to achieve ISO 45001 for health and safety management best practice in March 2018 and achieving the British Safety Council 5 Star rating, we have been awarded a ROSPA Gold Award 2019 for the second consecutive year, which recognises our consistently excellent and continuously improving performance and innovative approach to health and safety. 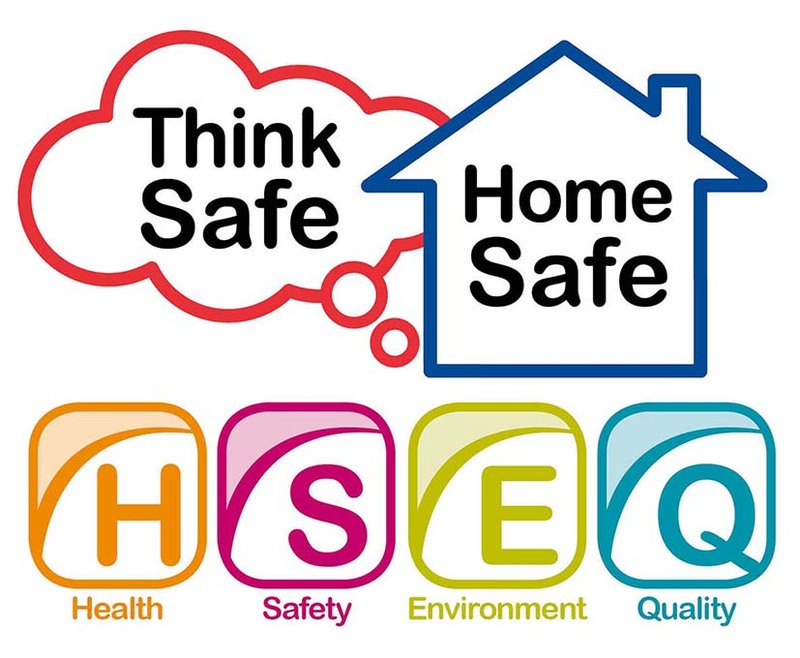 ‘Think Safe, Home Safe’ is our health and safety initiative which aims to eradicate unnecessary risk for those we employ and serve. It is designed to strengthen and reinforce the safety culture within our business and provide a safe working environment to ensure our employees go home safely at the end of each day. We also promote and maintain the positive mental health and wellbeing of our staff through our ‘Open Minds, Health Minds’ initiative. We are a partner of ‘Mates in Mind’ and seek to normalise open and honest conversations on mental health in the working environment and have many trained volunteers who provide positive mental health support for colleagues. We are committed to operating a sustainable and socially responsible business which has a positive impact on the communities in which we work. We work closely with our clients, employees, supply chain and business partners to ensure we embed corporate responsibility in everything we do both within our organisation and with those we work with. We recognise that by working closely with our stakeholders we maximise our ability to make a positive impact on society and at the same time help promote community engagement within our industry. Through our award winning technology, we provide our clients with ICT solutions that are continuously developing. Our innovative culture has consistently reduced the costs of service delivery and provided better engagement with the public and elected members. We are an experience-led organisation, and user-biased delivery is key to everything. Our culture focuses on how we do things – not what we do. Cheshire East Council places a great deal of trust in Ringway Jacobs who operates our contract under the Cheshire East Highways banner. Ringway Jacobs has delivered promised efficiencies and continue to promote our ‘residents first’ polices through the approach of dedicated Local Highways Officers. The working relationship between Essex County Council and Ringway Jacobs has developed real strength in both depth and breadth over the last six years, with some stand out examples of genuinely ground breaking achievement and delivery excellence. However, it is the undercurrent of true partnership and collaboration that really shines through, allowing us to work as a single team, aligned to common goals that serve the public interest.